We have another 11 demonstrations going on this weekend and our lovely demonstrators will be ready to pass on some crafty wisdom on how to use the Dovecraft Floral Muse and Back to Basics range! Remember to check this page before going to any demonstration in case of any last minute changes. 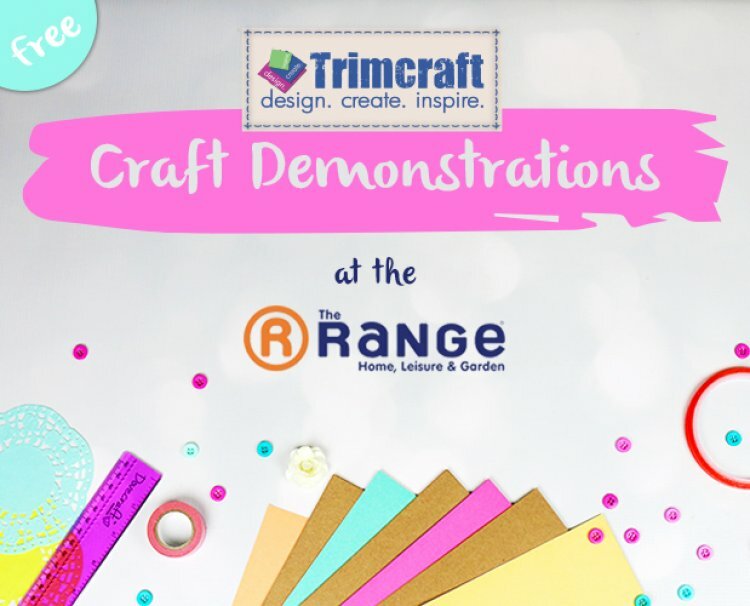 Our brilliant team of demonstrators will be showing you how diverse these collections are and you never know, you might find inspiration for your next crafty make! Next week we have demonstrations in: Portsmouth, Stoke on Trent, Cardiff, Erdington, Nottingham, Canterbury, Andover, Barrow, Falkirk, Southport and Reading. Pop back here next week to find out the details for these demonstrations.